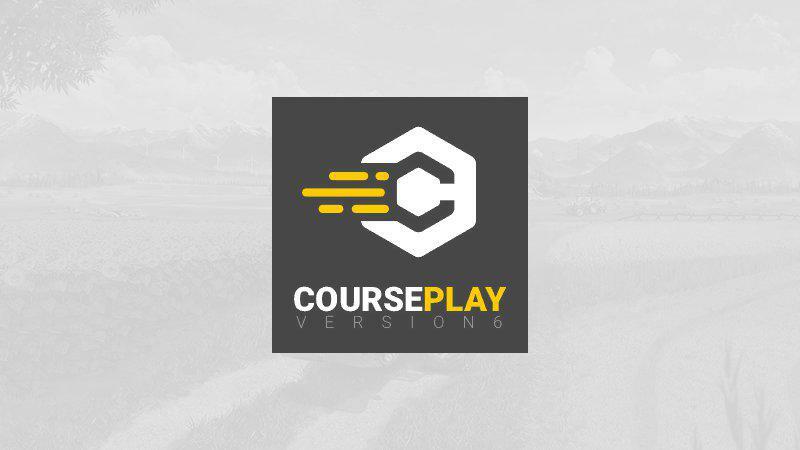 Mod Courseplay v6.01.00037 - Farming Simulator 19 mod, LS19 Mod download! to not miss any fruit at the start of the row. – FIX for: The combine comes to the harvester, the harvester stops and the unloading begin. (works perfekt). But the combine will not start. When i fire the helper nothing happend. I have to close the pipe manually. Then start the CP Helper again an then it works. – FIX for: If the Hervester passes the combine at his waiting point, the harvester stops and open the pipe. I have to stop the CP Helper an close the pipe manually. Then the harvester will start. – fixed – Lock mouse from zooming when scrolling inside the CP Hud. Note: This will also prevent any keypress while inside the hud so you wont be able to drive a vehicle, open esc menu or tabbing over o another vehicle while mouse is inside the CP hud!! !